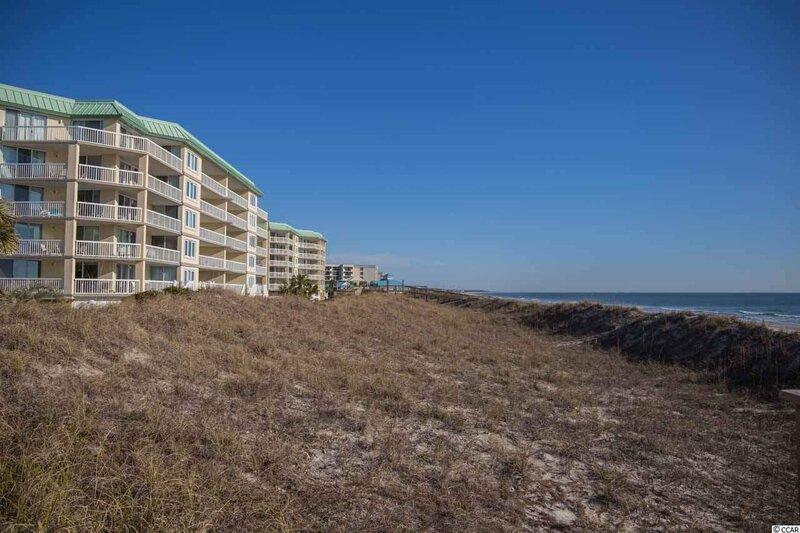 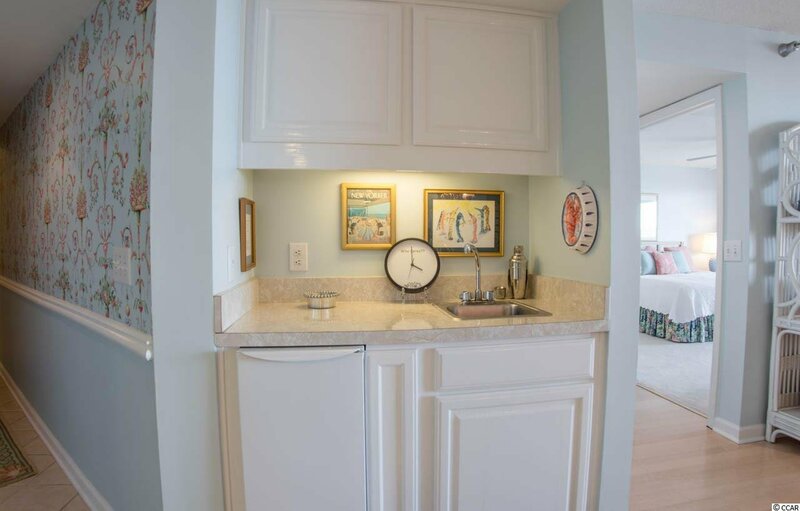 Would you like to own your own slice of oceanfront at Litchfield by the Sea? 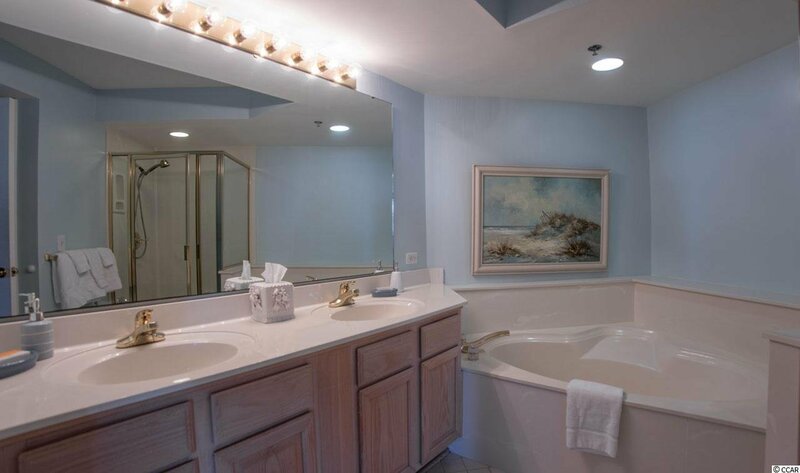 We can make that happen and at a price that you and your family can afford! 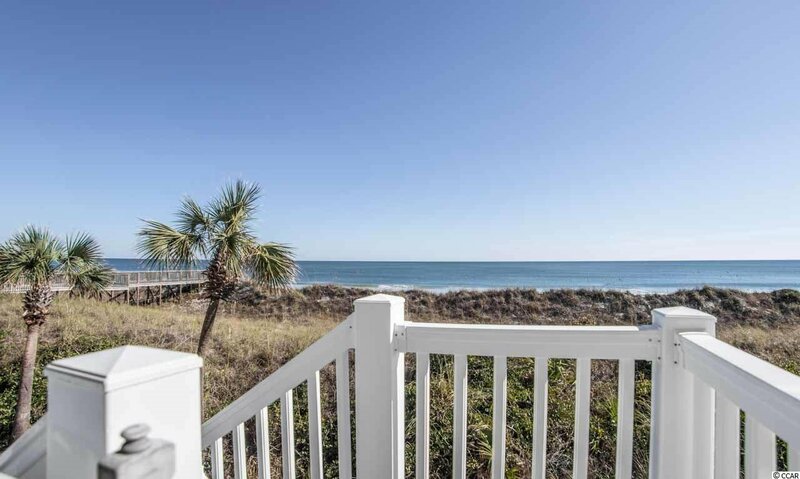 Interval ownership is a budget-conscious way to own a vacation get away without the burden of a huge mortgage or unexpected expenses! 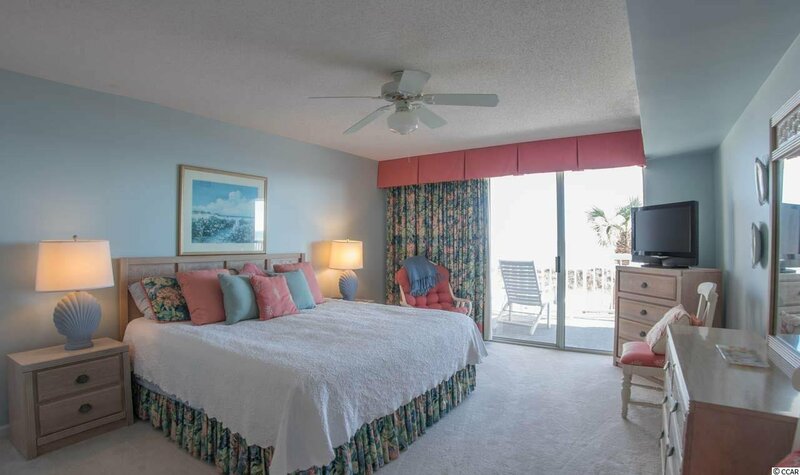 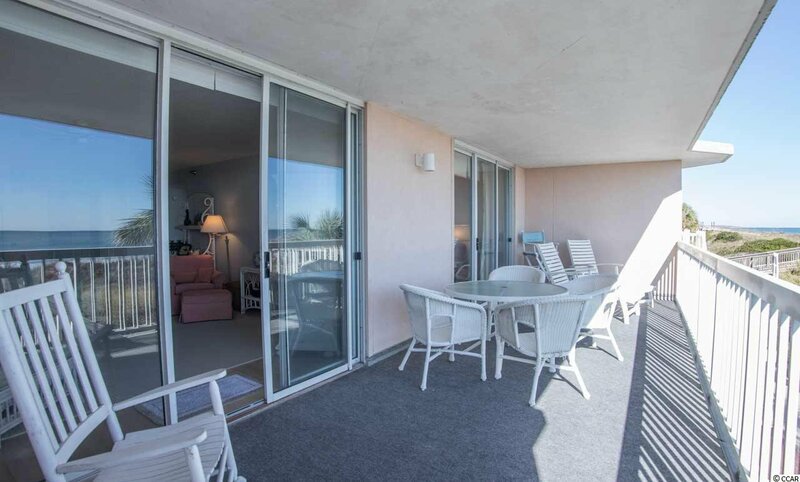 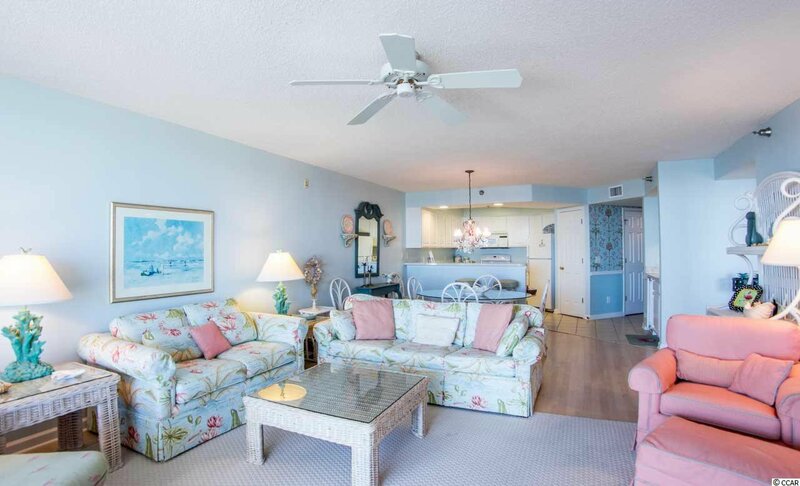 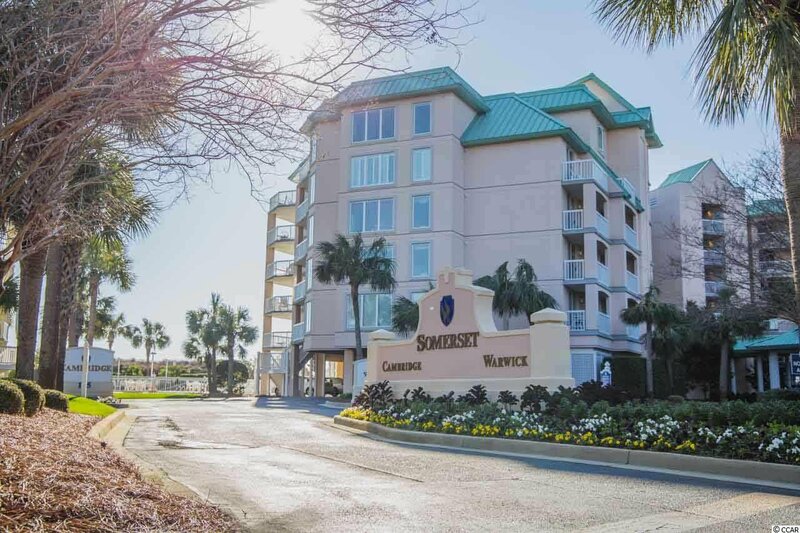 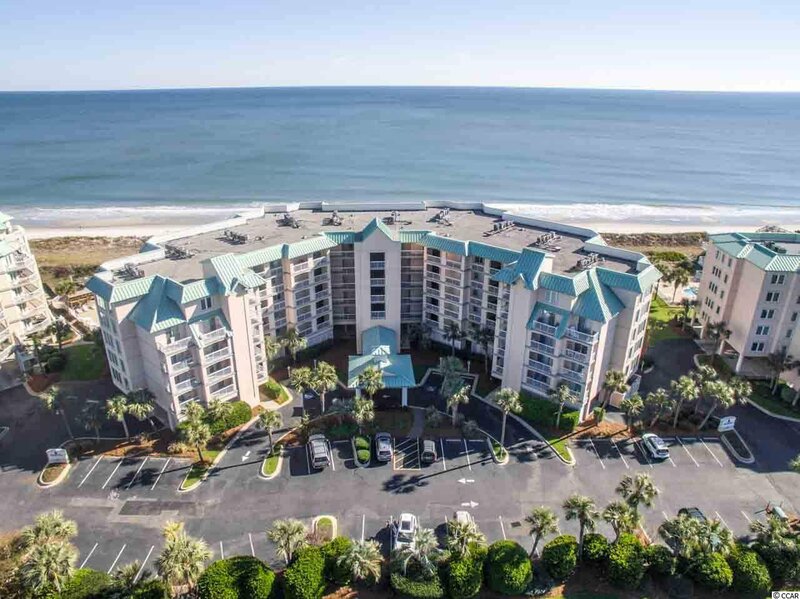 We are pleased to offer this 4 week interval ownership in a luxury oceanfront condominium located on the first floor of the sought-after Warwick at Somerset. 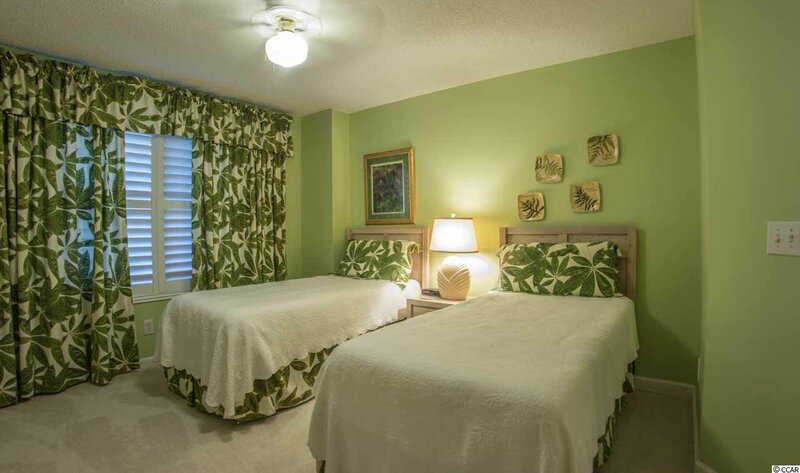 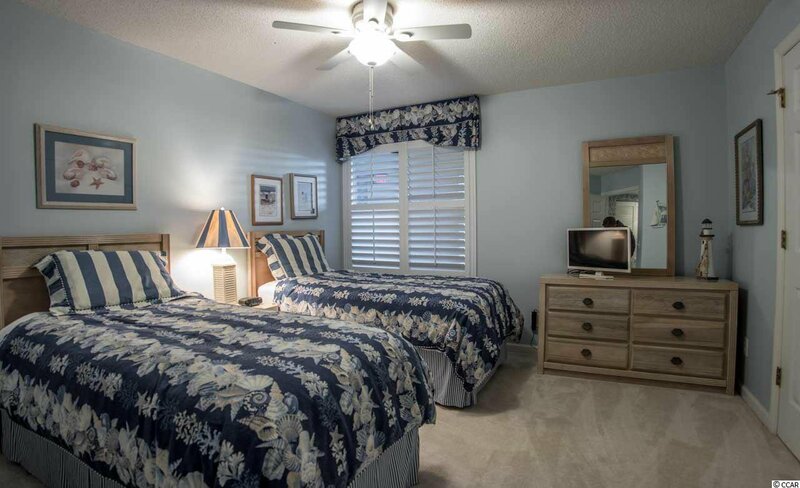 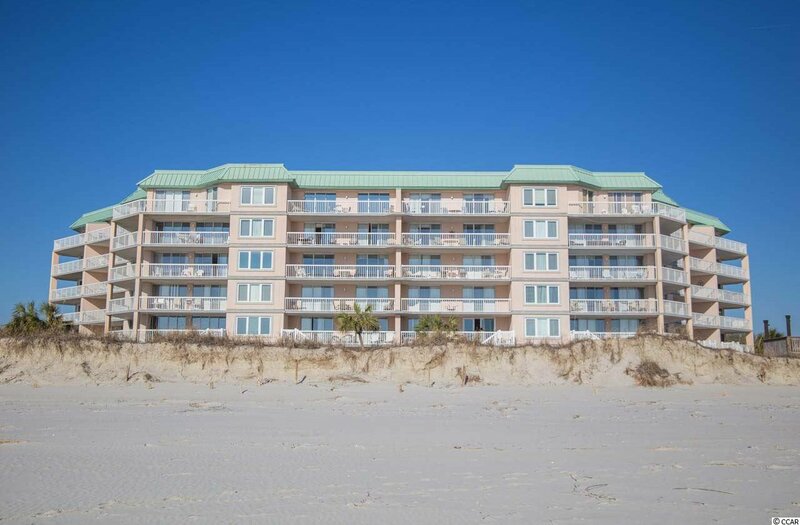 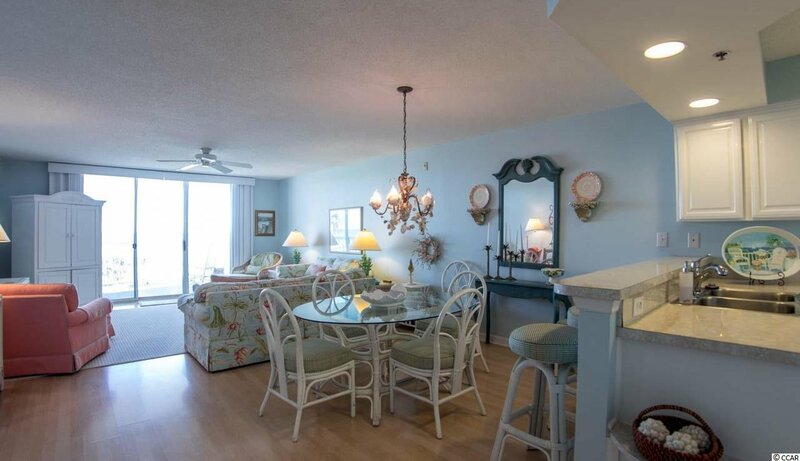 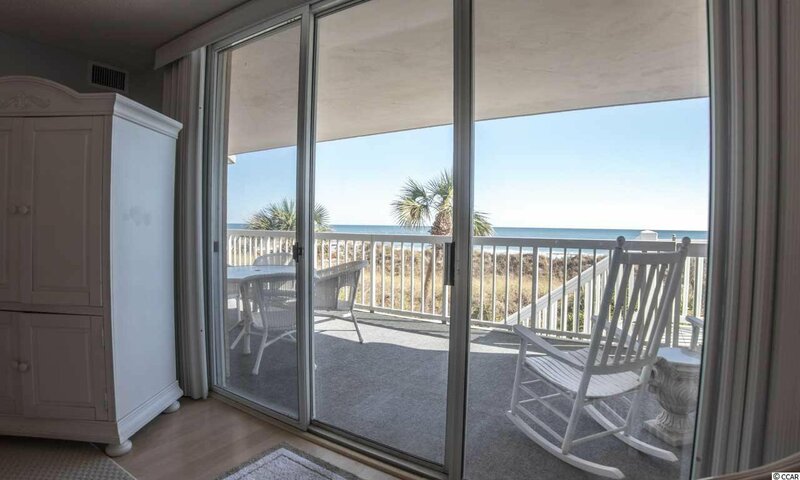 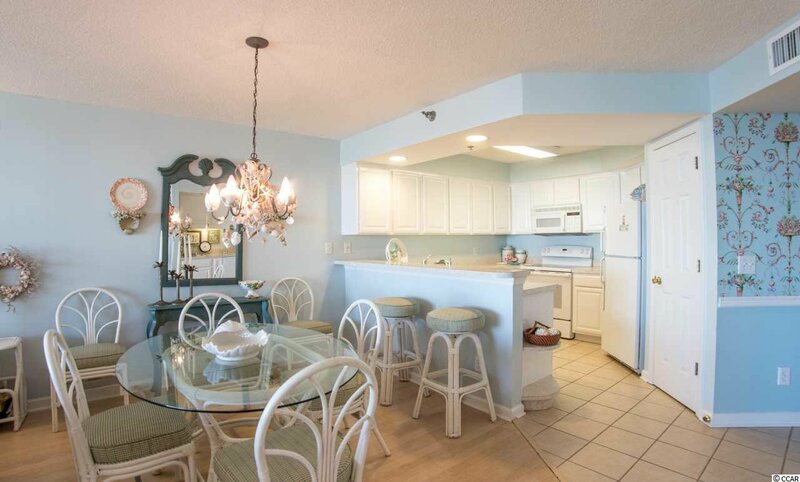 With 3 BR and 3 BA the unit is fully equipped and furnished and ready for you to enjoy. 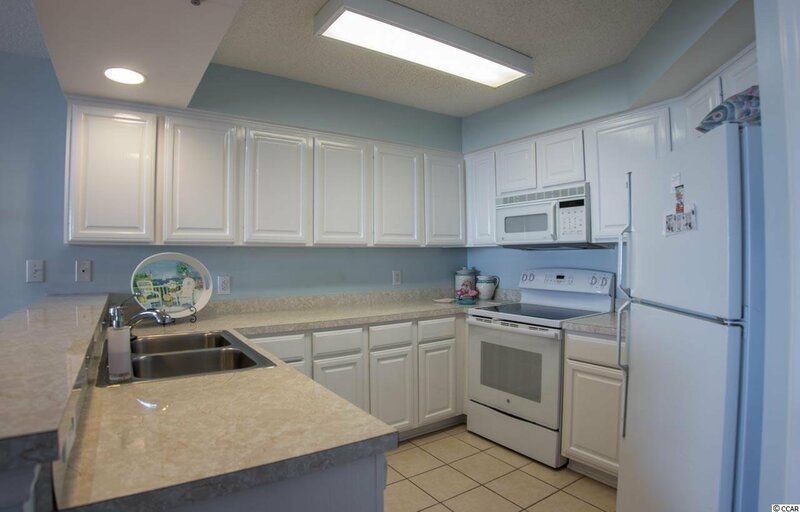 The unit is in top notch condition with a refreshed kitchen and appliances and lovely furnishings. 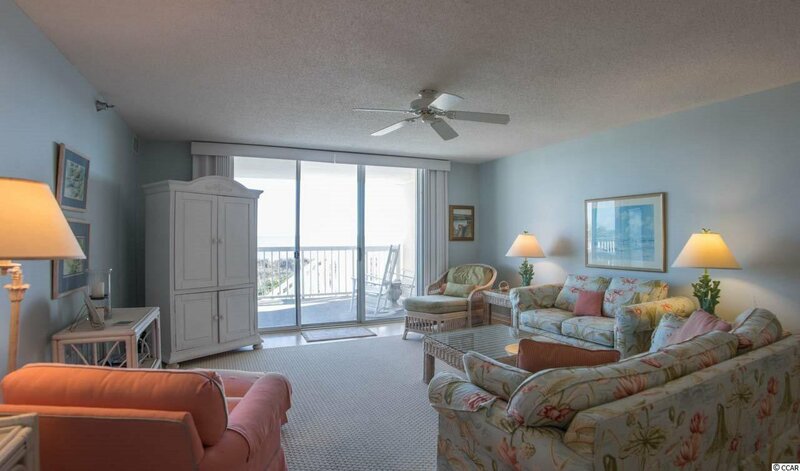 The floorplan invites relaxation with the kitchen and dining areas open to the family room and expansive oceanfront balcony. 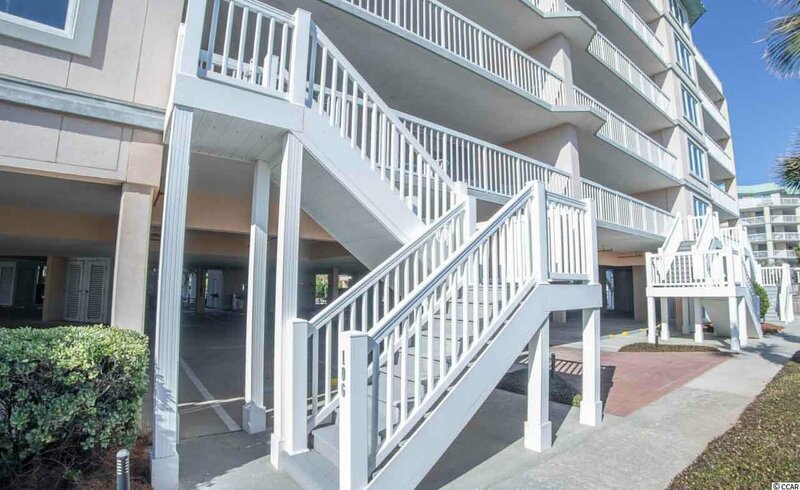 You will even have your own private stairs that lead to beach access that is just a stone's throw and the area's pools and sunning area. 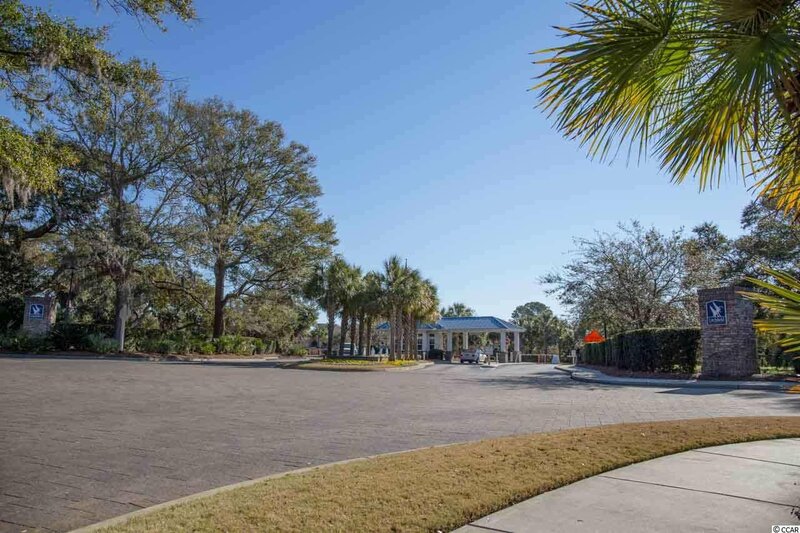 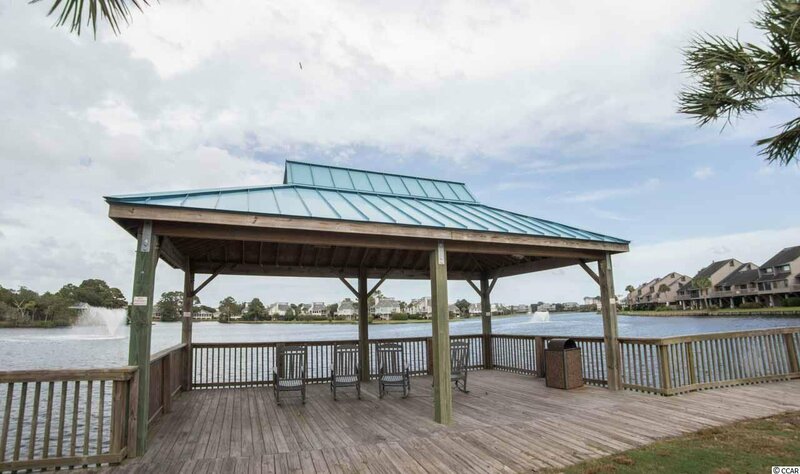 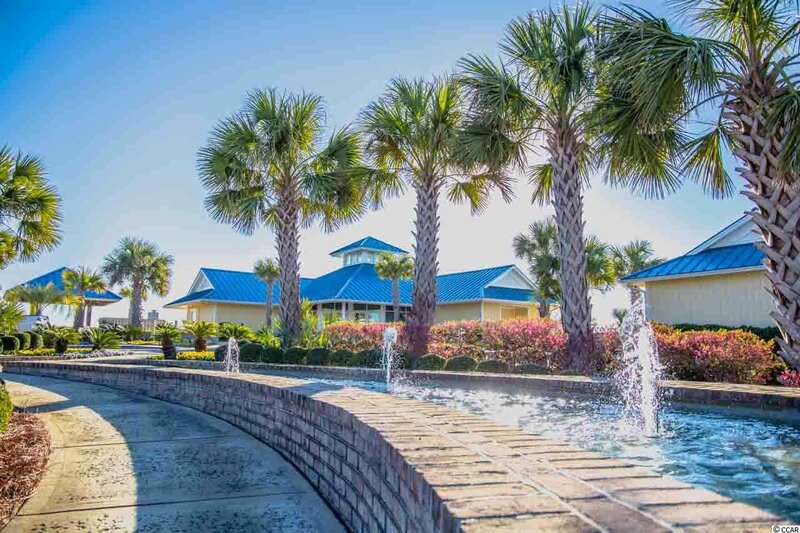 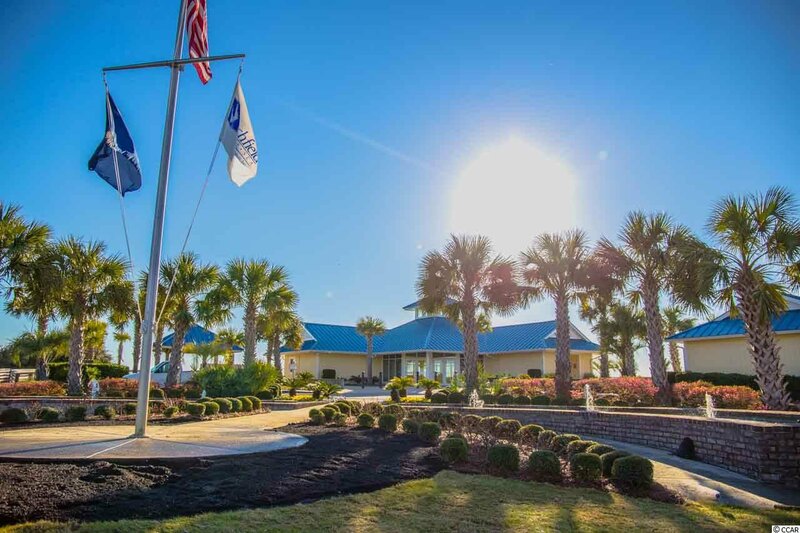 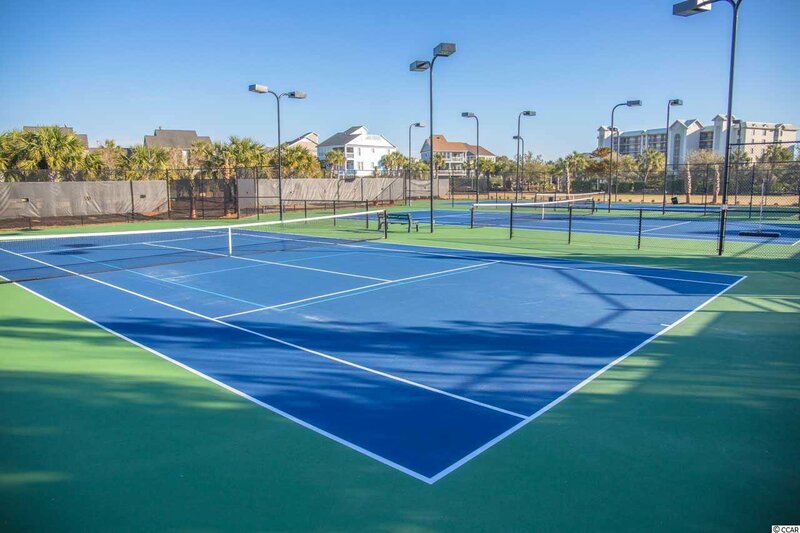 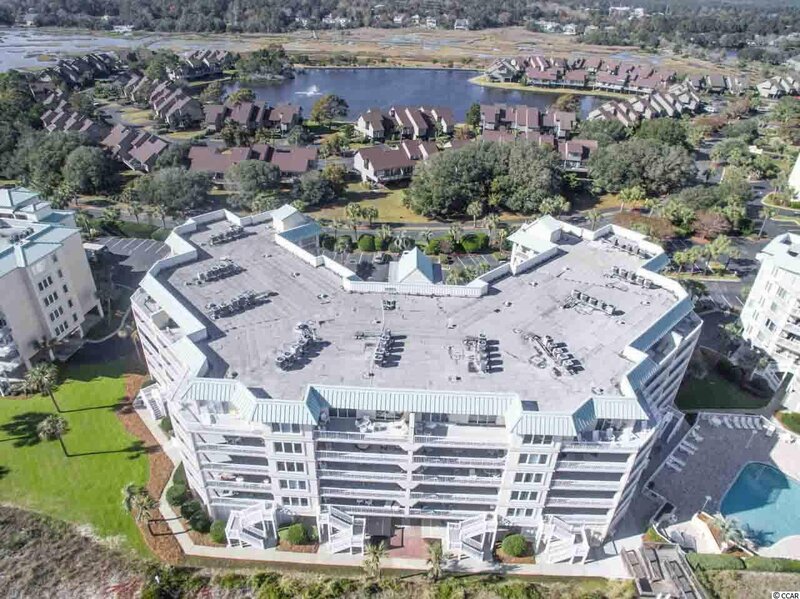 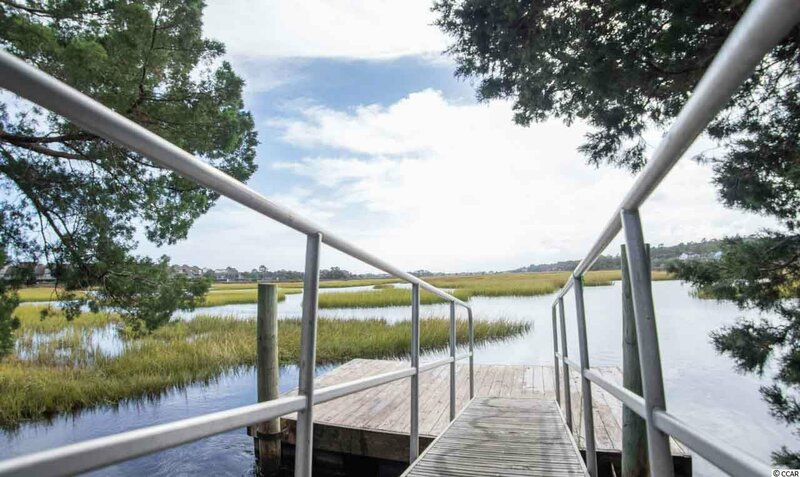 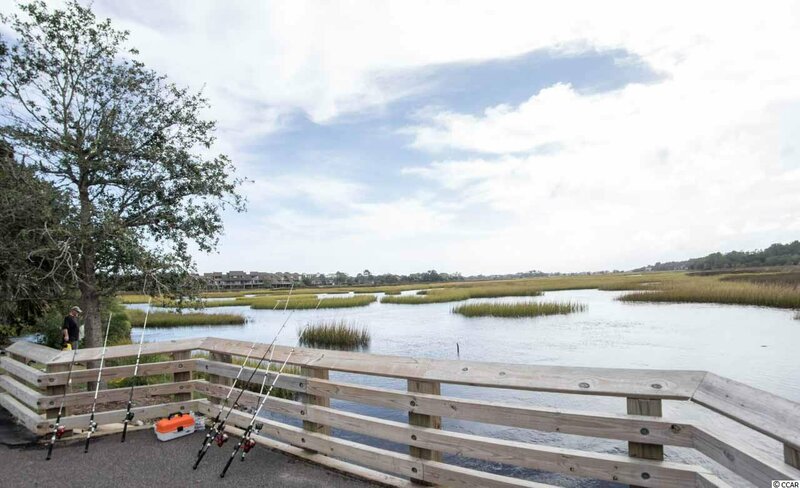 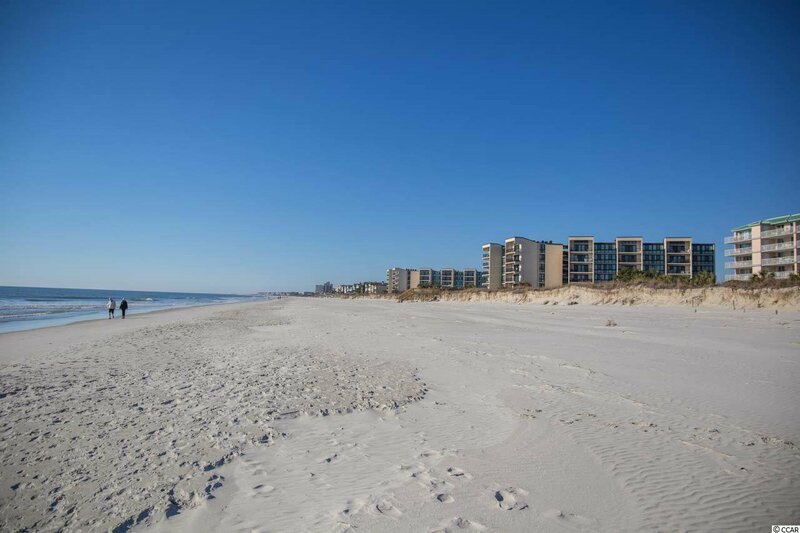 Litchfield by the Sea is a gated, private beach resort with fishing ponds, walking and biking trails, tennis, an oceanfront clubhouse and of course miles and miles of wide beaches. 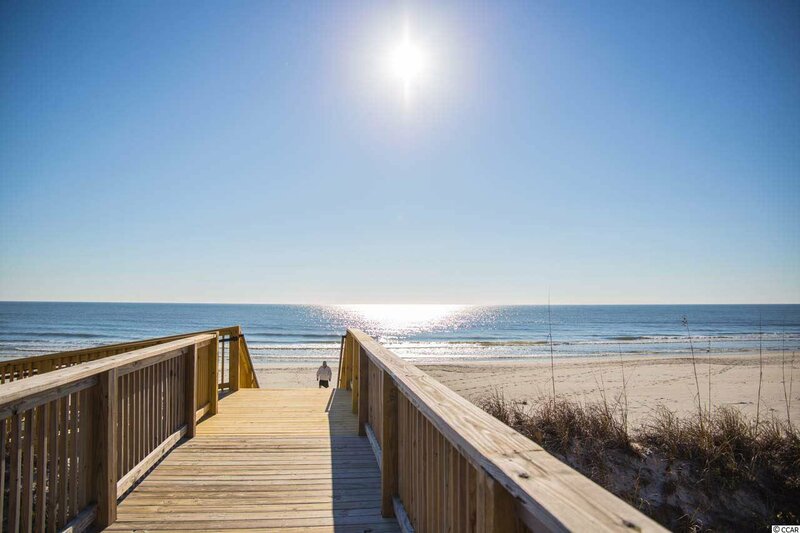 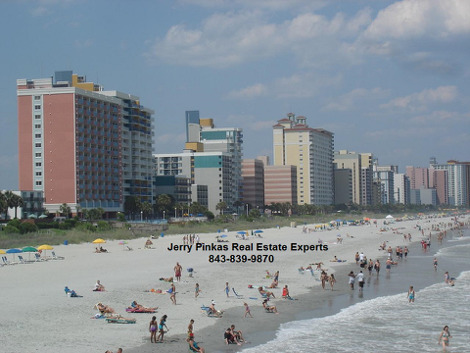 We can't wait to help you plan your family's next trip to your place at the beach!! 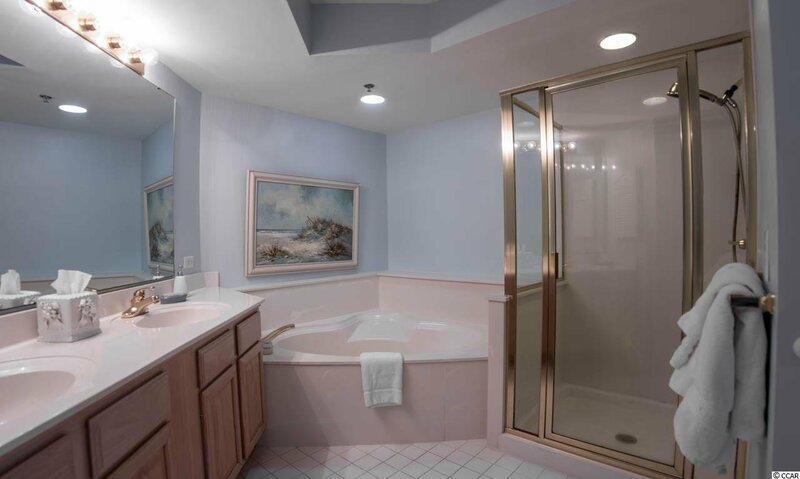 There are three intervals available. 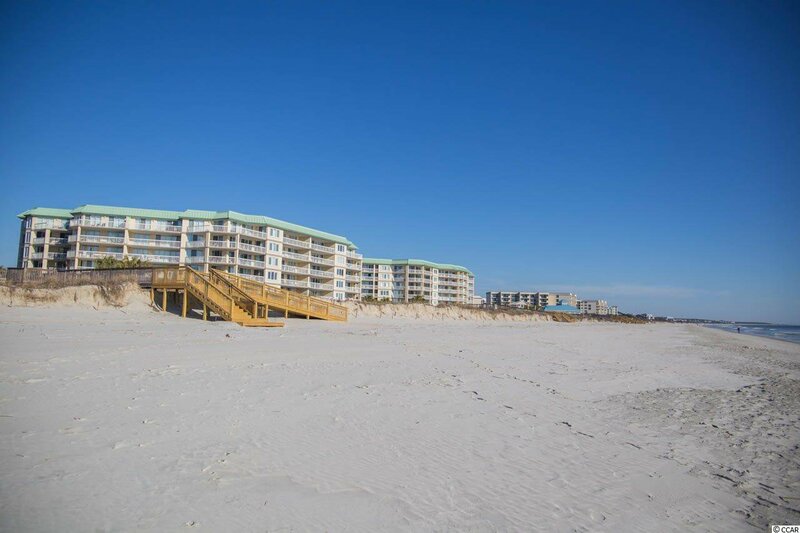 Ask us how you can own them all!